Don’t let spills get out of hand. 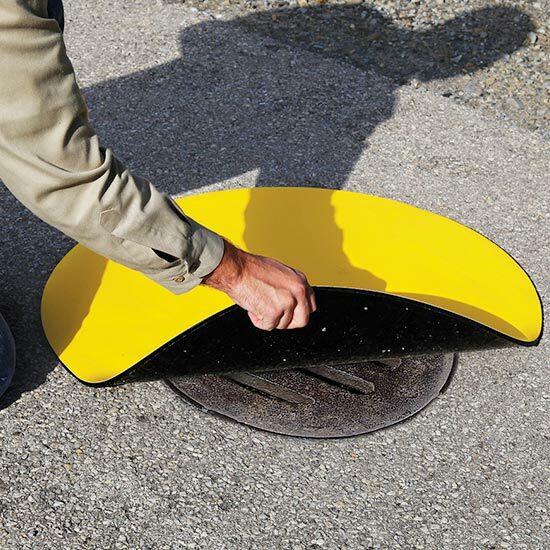 Protect your business and environment by ensuring that spill containment is done quickly and properly. The right spill containment products will ensure your spill incident is controlled, so your overall clean-up costs and risks are minimised. This will help prevent unnecessary damage to wildlife, environment and people, while ensuring you avoid large fines from the Environment Protection Authority. 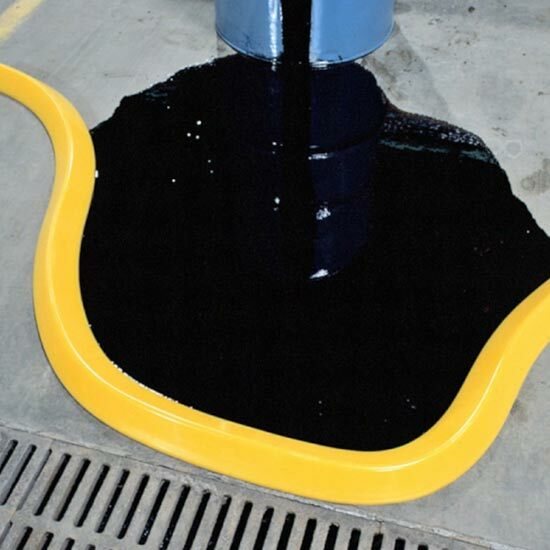 Spill containment is a solution or product that ensures spills of chemicals, oils, etc. are contained within a barrier or drainage system rather than spilling onto a surface and being absorbed. Why do I need a spill containment system? Spill containment systems help workplaces and facilities to ensure that spillages do not get out of control – they are stopped at the source. This helps minimise the time, costs and risks associated with spill clean-up. It ensures your employees aren’t exposed to health and safety risks, and also helps you to adhere to the relevant workplace health and safety requirements. 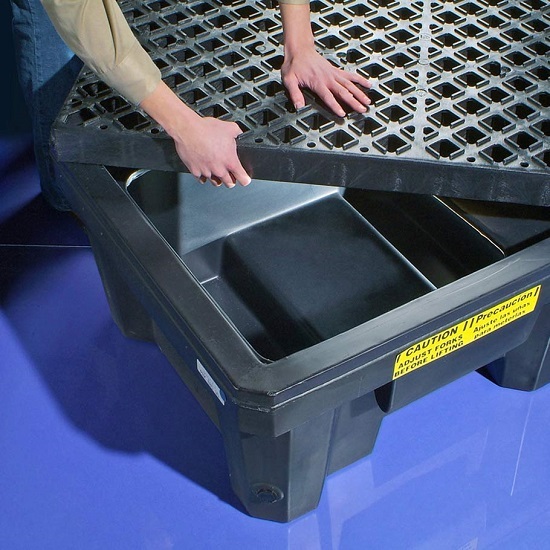 Secondary containment is a backup structure capable of containing a volume of liquid should the primary container fail, preventing the release of a spill and helping with spill control. 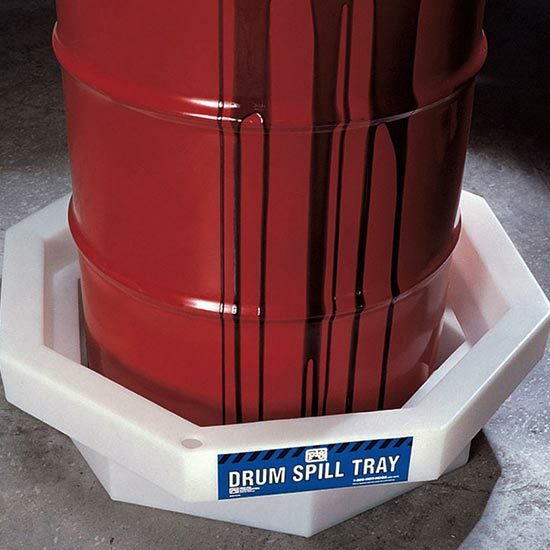 For example, a tray can be placed underneath a drum for drum spill containment. This helps prevent environmental pollution, personal injury, and property damage. Are spill containment systems compatible with all liquids? 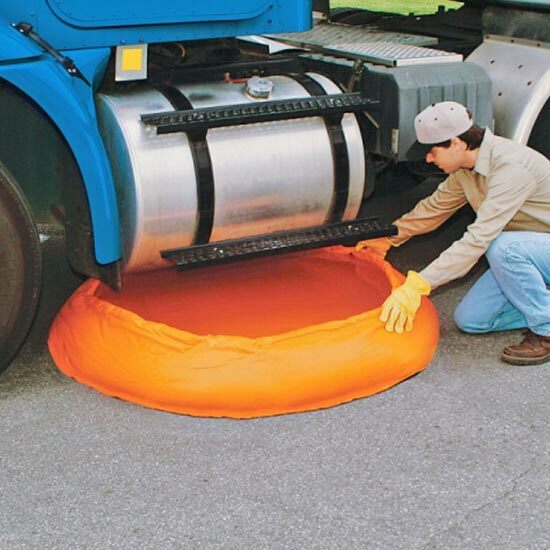 Spill containment materials differ depending on the application. 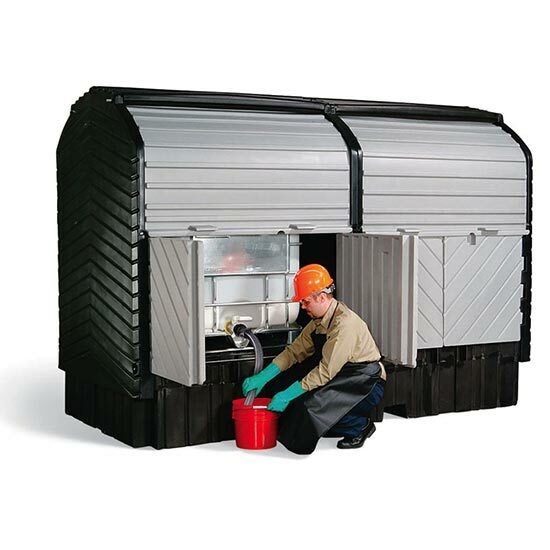 While most products are made from tough polyethylene (which is resistant to most chemicals), spill pallets, decks and IBC containment units are also available in steel to meet the compatibility of solvents, fuels and polyethylene-degrading liquids. At IQSafety, we’re proud to offer the highest quality spill containment to businesses around the country. Wherever you’re based - including Melbourne, Sydney, Canberra, Brisbane, Darwin, Perth, Adelaide, Hobart and everywhere in-between - we’re confident we have the spill kits and absorbent products to ensure you’re prepared for any situation.